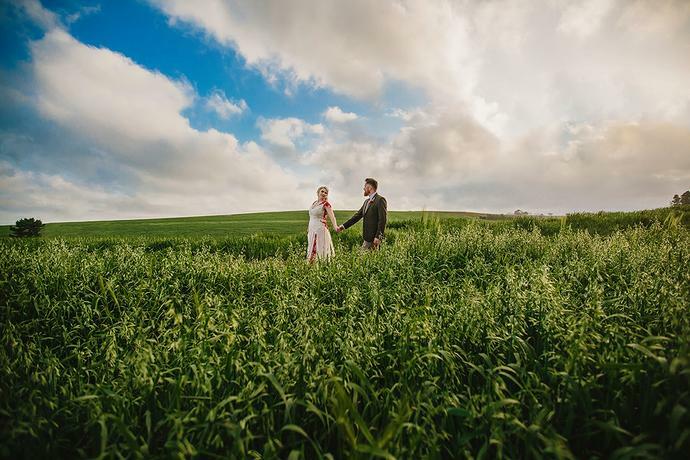 Late afternoon wedding portraits in a lush, green wheat field during the destination wedding of Gustave & Esmari at Uitsig Wedding Venue in the Garden Route. 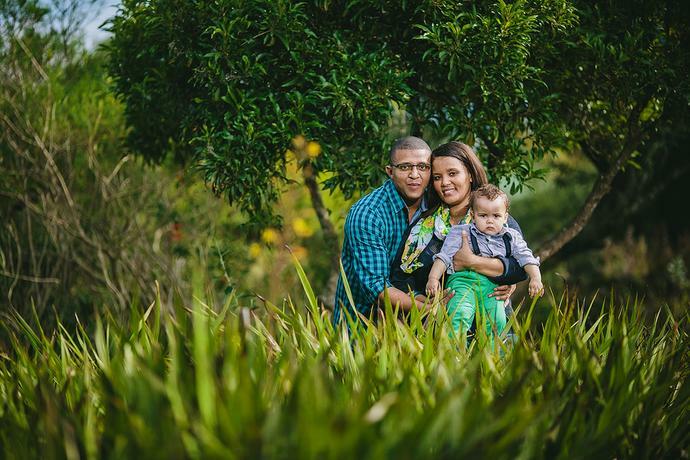 A fun afternoon portrait session with the Moller family in the Pine tree forests around George in the Garden Route. 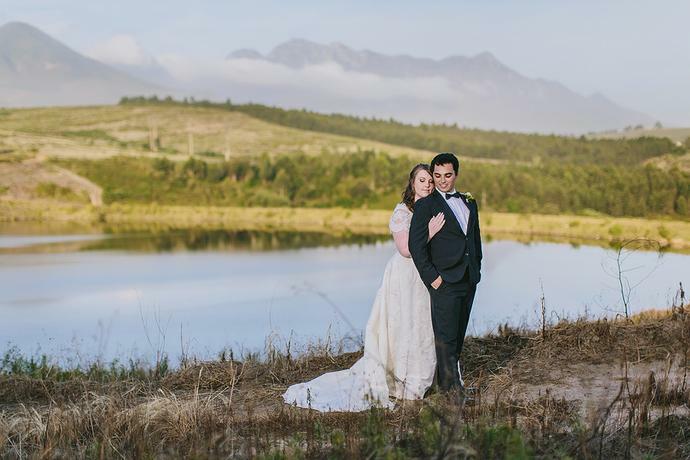 Wedding portraits in an open field near Uitsig Wedding Venue in Geelhoutboom with Ian & Wilmé as the sun was setting on their wedding day. 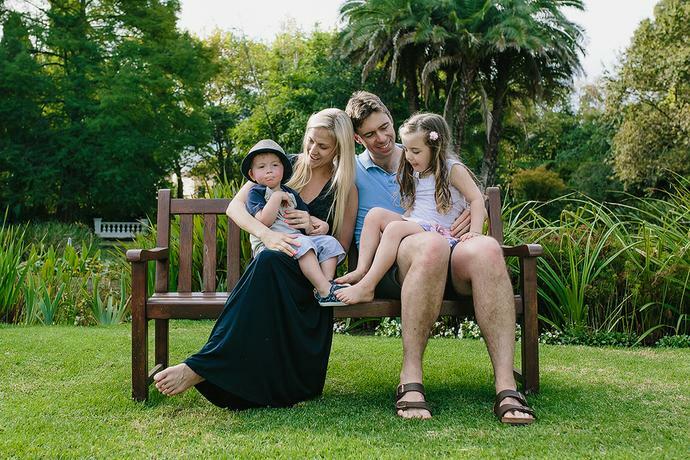 It’s been three years since the first family session with the Millars at Fancourt, with so many changes every year for Mom, Dad and the kids but also in the way I approach & shoot family sessions. 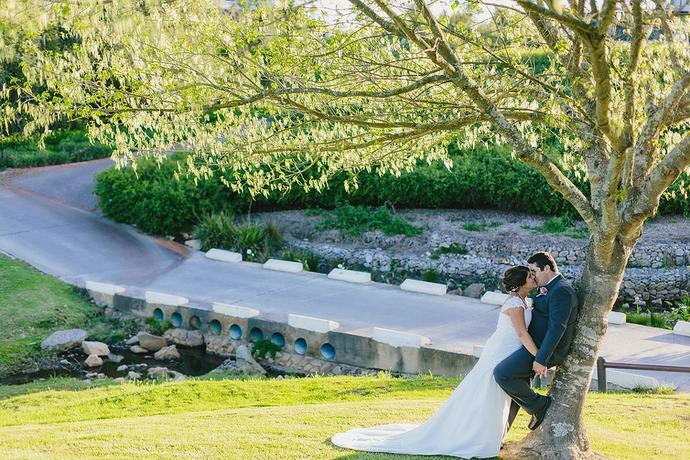 Somewhere hidden in the lush gardens of Fancourt is a tree with the most beautiful intricate branches and the perfect amount of shade to protect all the plants growing underneath it. 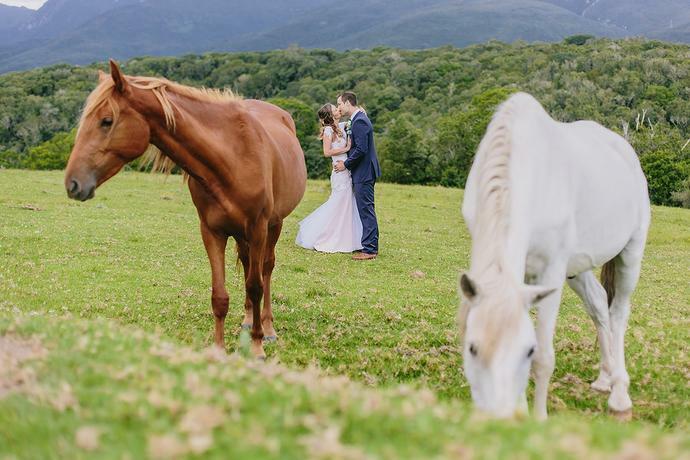 Naturally it is also one of my favourite almost hidden locations and a feature for the wedding of Sean & Claire. 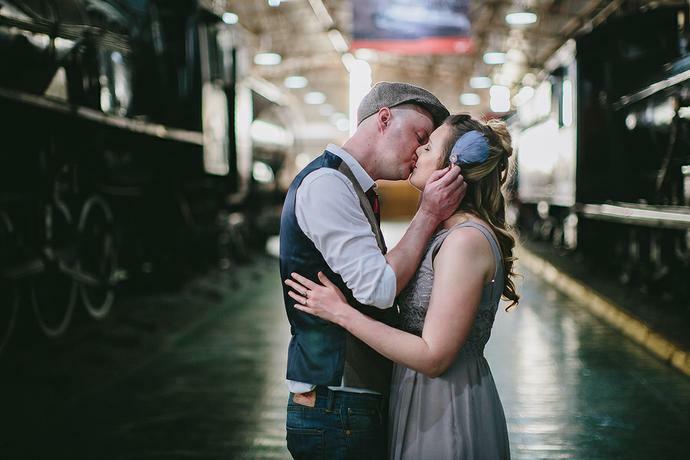 An intimate vintage inspired couple session with Sean & Sinead who are on holiday from the UK to finalise all the details for a destination wedding in the Garden Route. 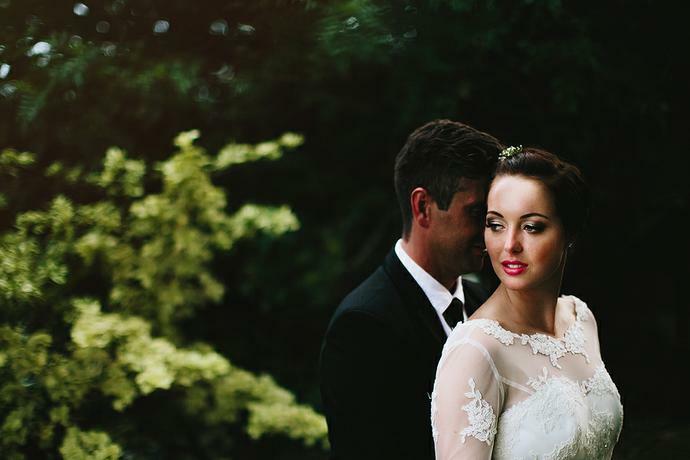 I met Stephan & Olivia during the winter of 2015 for an intimate couple portrait session in the areas surrounding Geelhoutboom in the Garden Route and much like the last time we created images there was an incredible sense of love & tranquility while shooting couple portraits with these two during their Garden Route wedding at Fancourt in December. 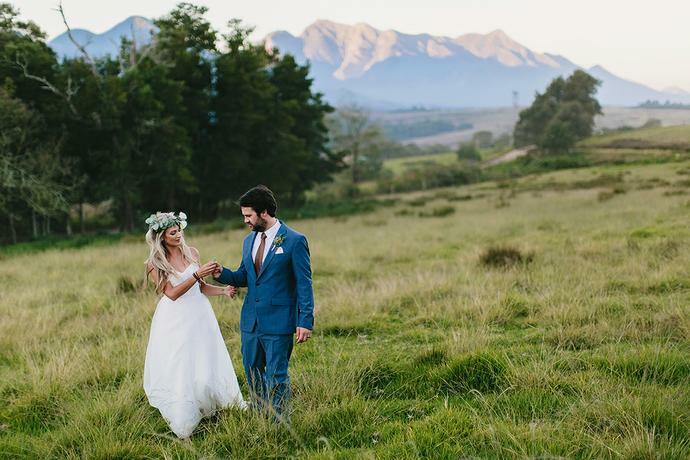 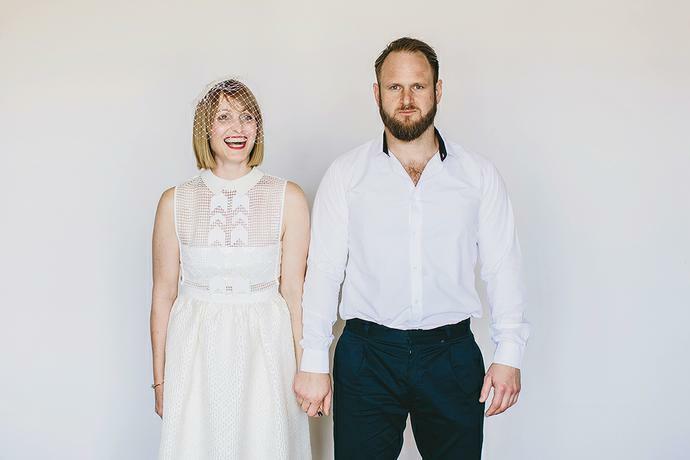 A summer-sun wedding day with Arno & Zarese at Tramonto Venue in George that featured so much fun & laughter throughout the day and a celebration that continued late into the evening. 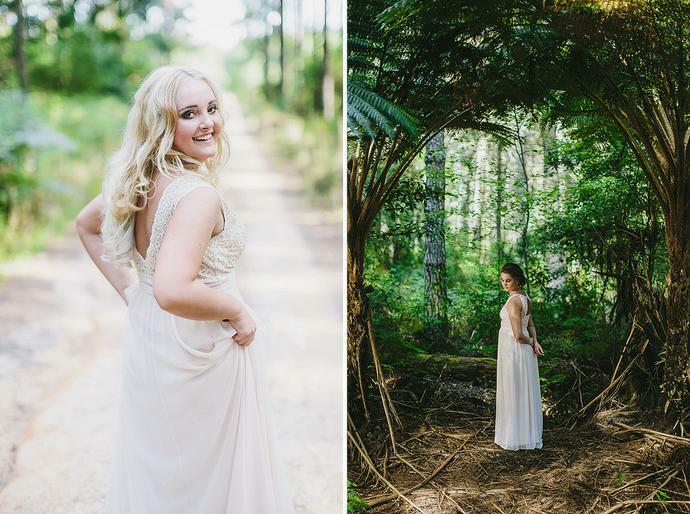 A Matric Farewell Senior portrait session with Jana and Cara in the forests at the foot of the Outeniqua Mountains. 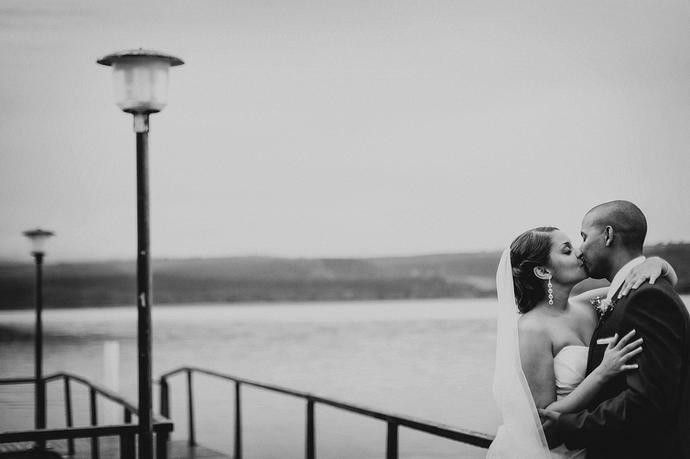 Simple, elegant and slightly different. 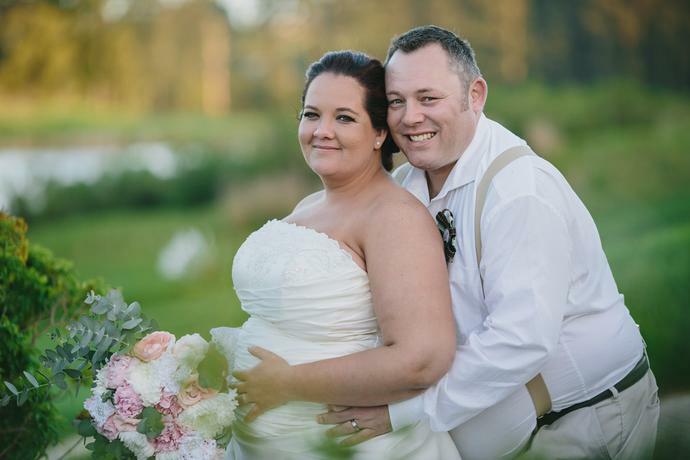 Anthony & Christine said their vows on a deck overlooking the Indian Ocean with a handful of friends and family to celebrate their wedding. 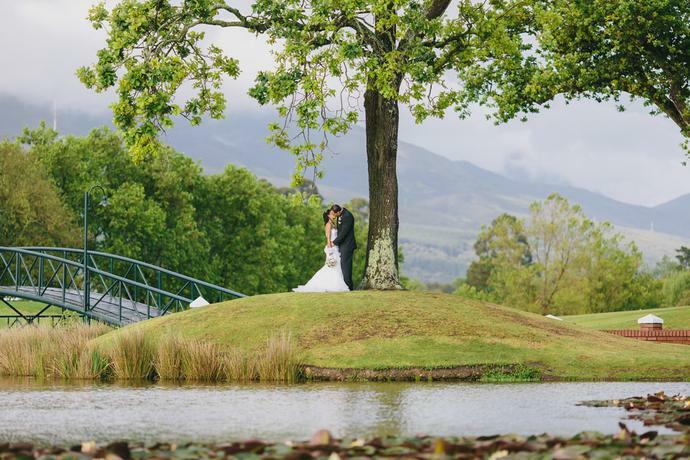 Wynand & Eleanor at the world renowned Fancourt Resort in George, Garden Route. 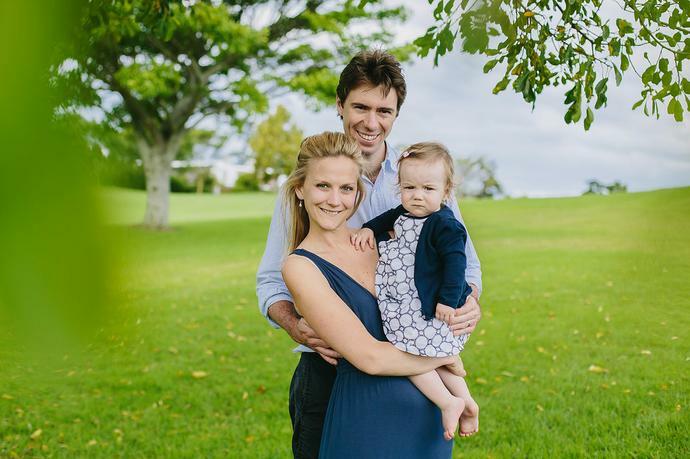 A family portrait shoot in George with the Pieterse family, celebrating a first birthday just over two years after I joined them on their wedding day. 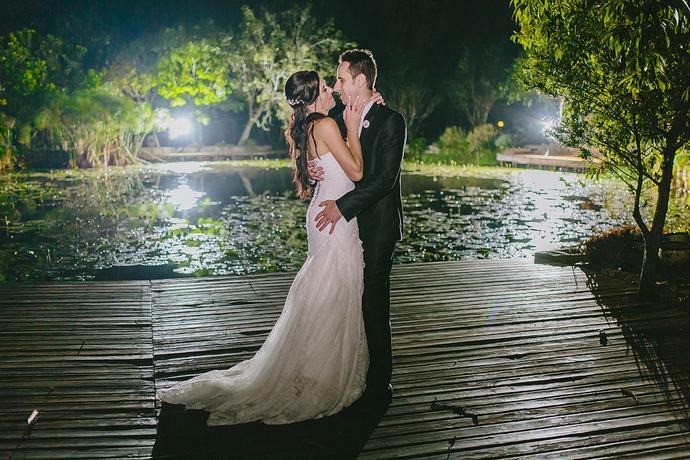 Nardo & Simone during autumn at Tramonto Venue in George, Garden Route. 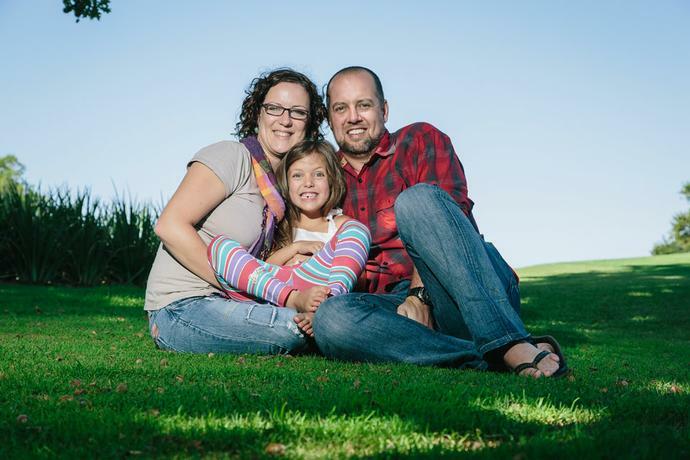 I joined the Rossel family recently for an informal and fun family portrait shoot at their home in George, Garden Route. 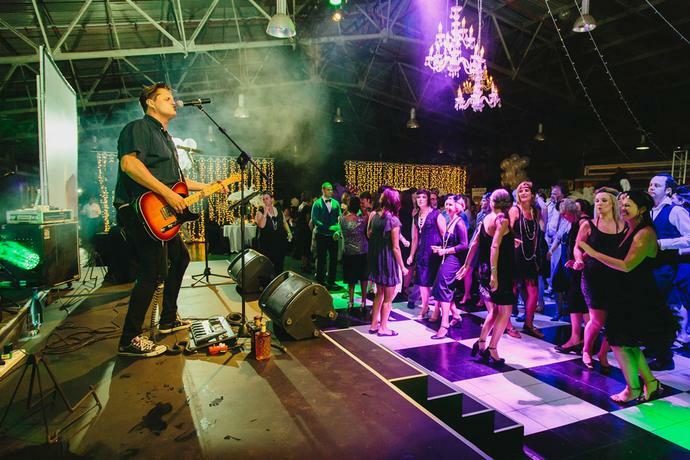 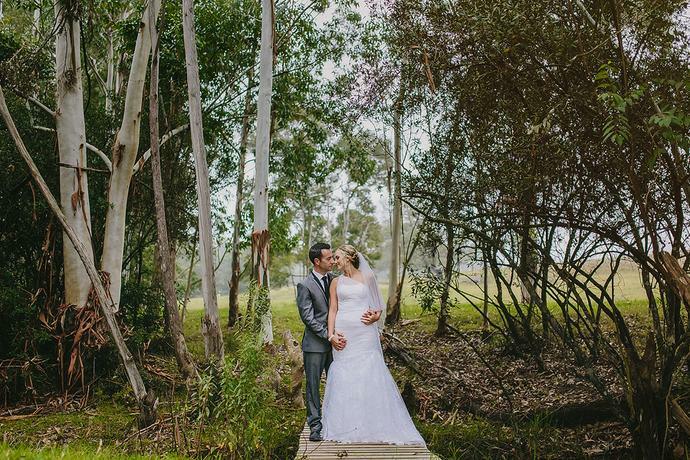 The autumn wedding of Anthony & Lizette at Tramonto venue in George, Garden Route. 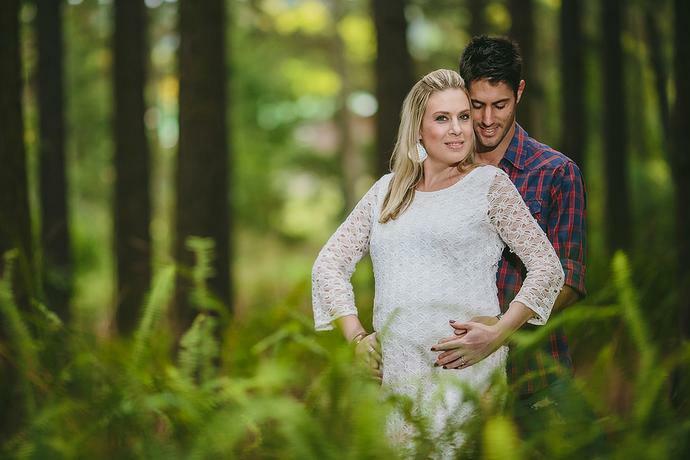 I joined Bruce & Marga during the Easter weekend for an afternoon session in a pine tree forest to create a set of intimate & bold maternity images. 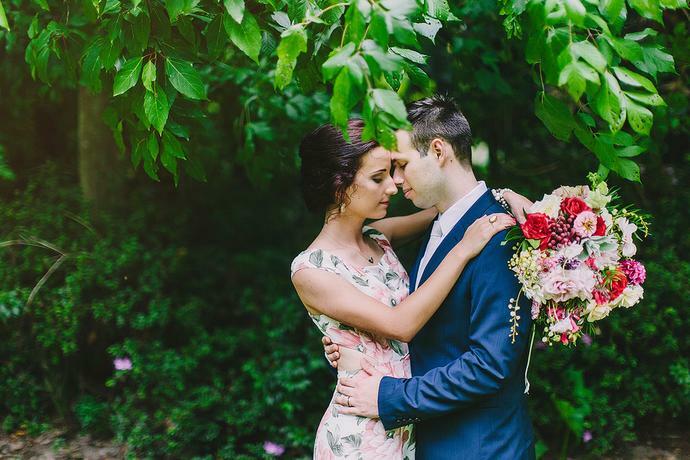 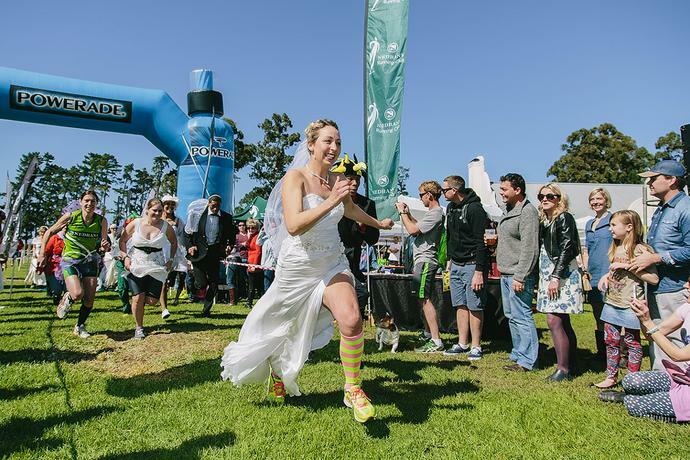 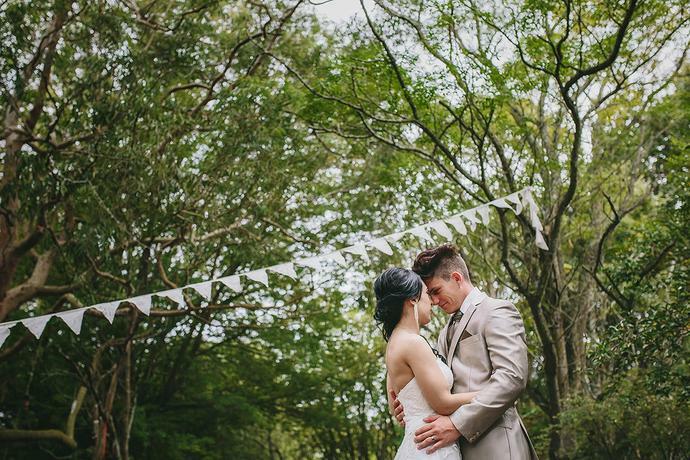 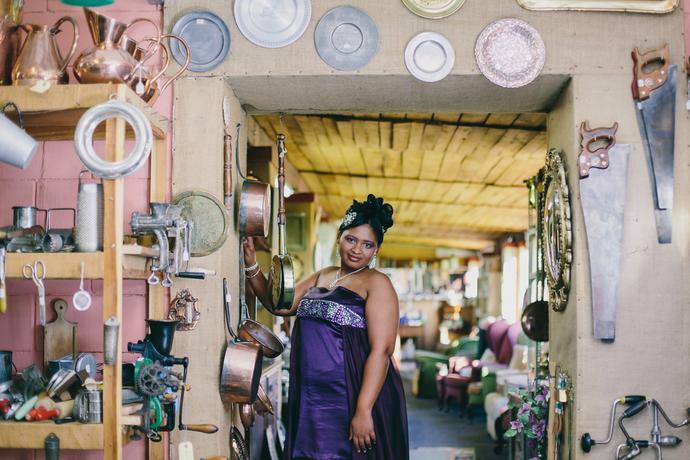 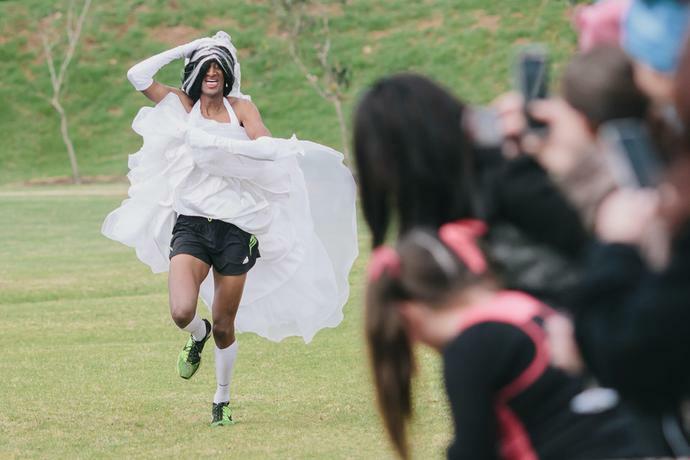 The fairy tale wedding of Jacques & Carol at Bygracealone in the Garden Route. 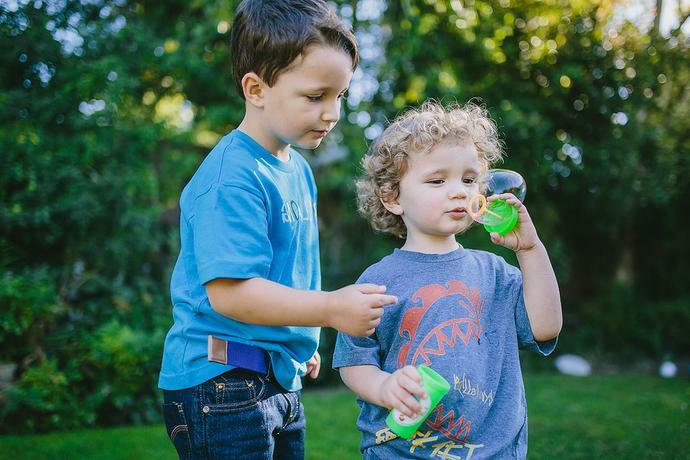 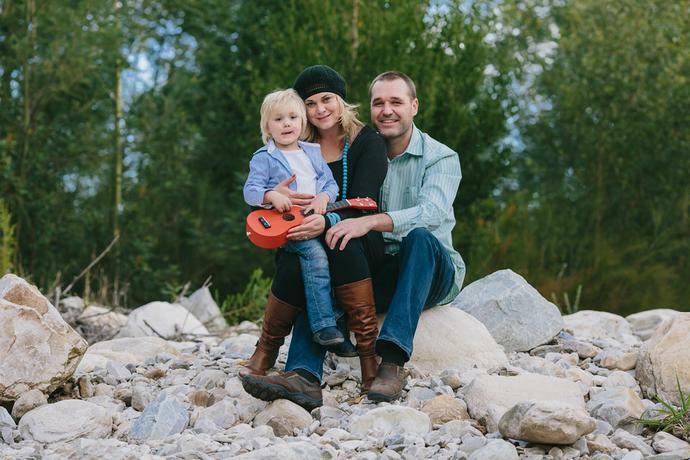 A fun morning family session with the Stephenson family in their garden at home. 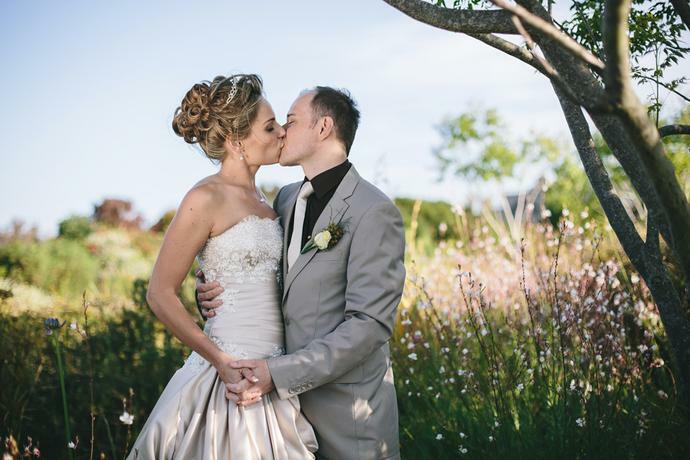 The elegant spring wedding of Philip & Louise at Fancourt in the Garden Route, South Africa. 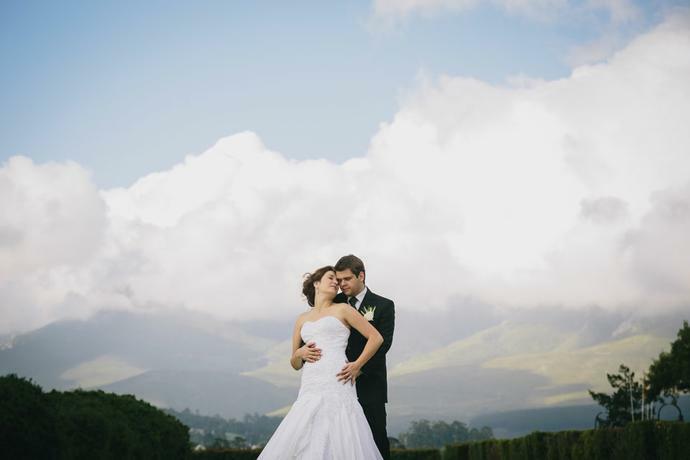 Perfect soft cover clouds with a slight blue sky peeking through on one of the most beautiful golf courses in the country, a handful of frames from the portrait session with the Millar Family on Holiday at Fancourt, George. 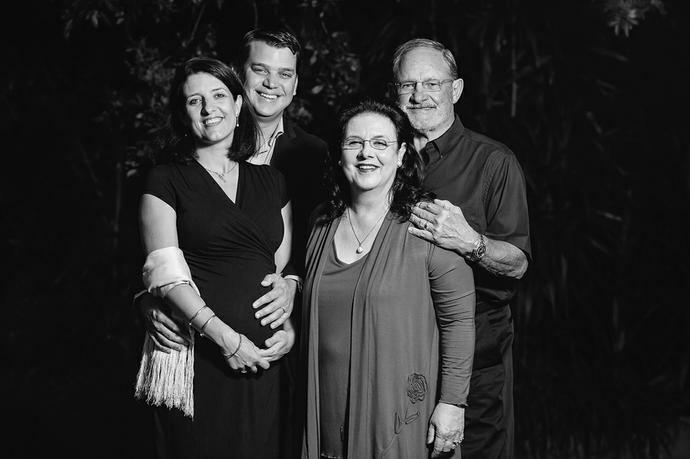 Shooting family portraits that will be shown for family members for years to come is pretty special, even more so when combined with a 70th Birthday celebration at the Links Lodge venue, Fancourt. 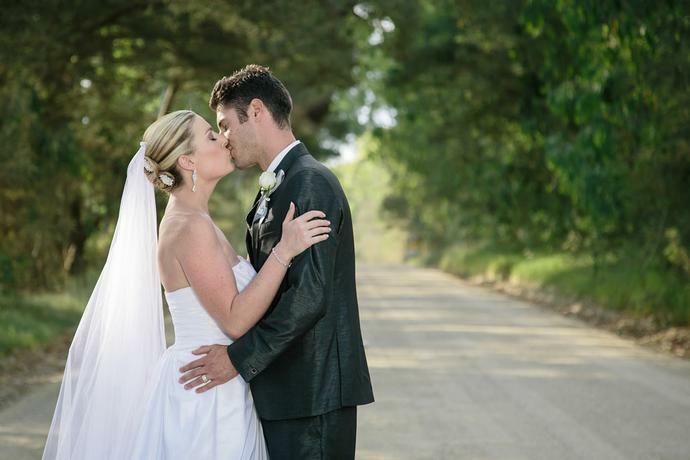 The early summer wedding of Geoffrey & Blanche at The Links Lodge, Fancourt. 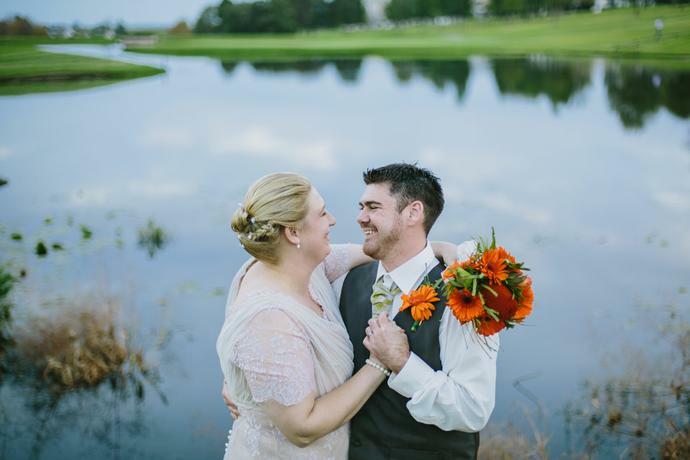 All four seasons in one day, a reception hall filled to the brim with vibrant flowers and a couple that couldn’t keep their eyes off each other during the ceremony. 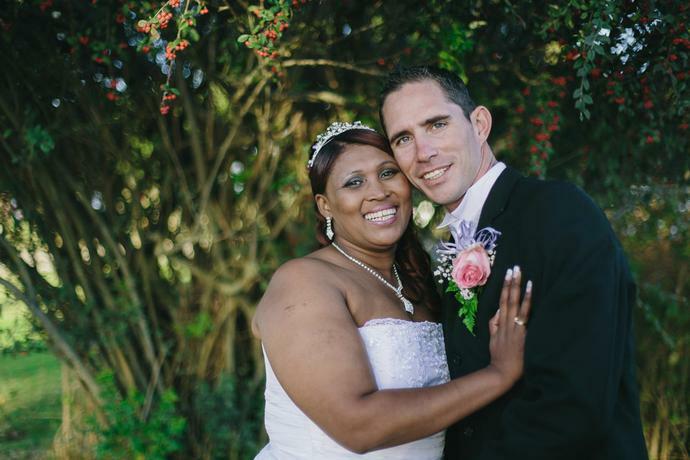 The wedding of Raymon & Elleneach at Fancourt in the Garden Route. 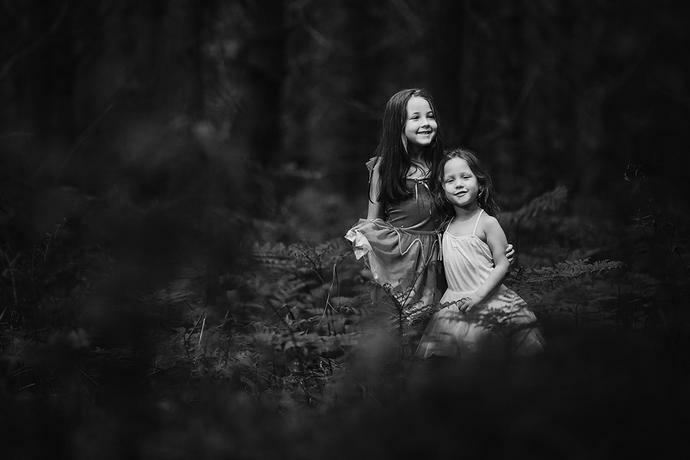 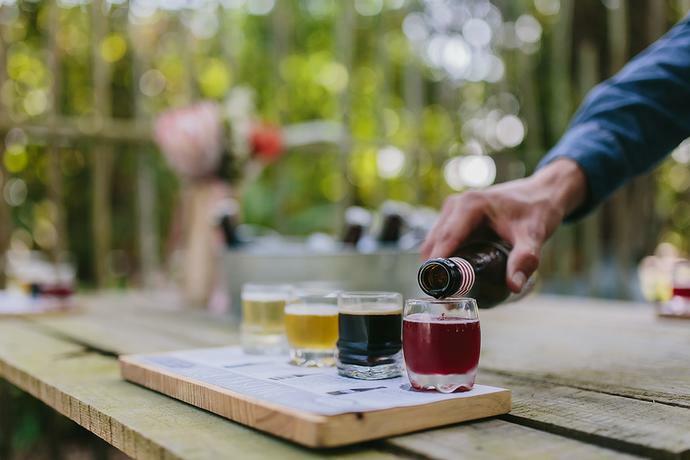 A fun session with the Cronjé family under beautiful pine trees in the Witfontein forest. 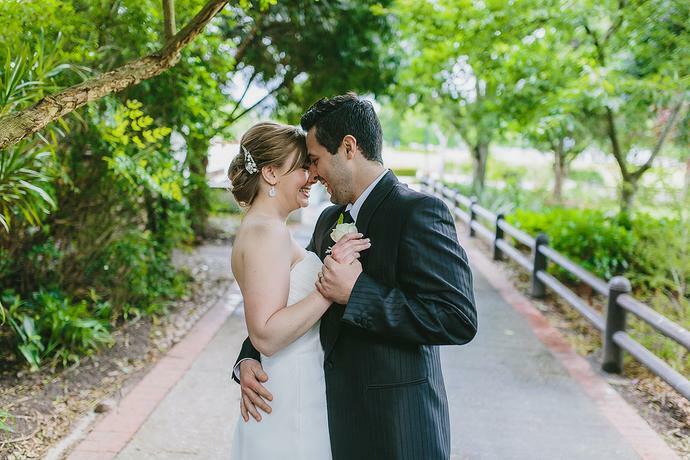 Great couple, perfect venue and soft afternoon light. 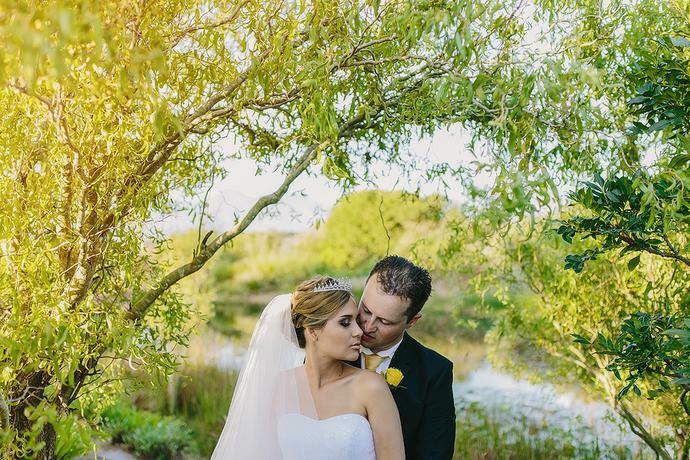 The wedding of Robert & Helge at Fancourt Golf Resort. 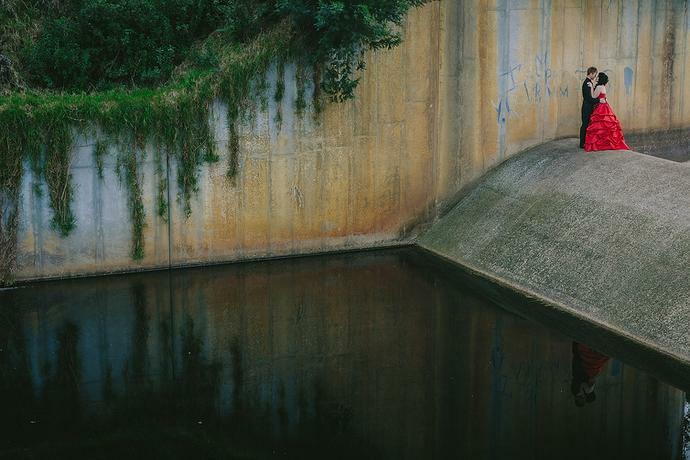 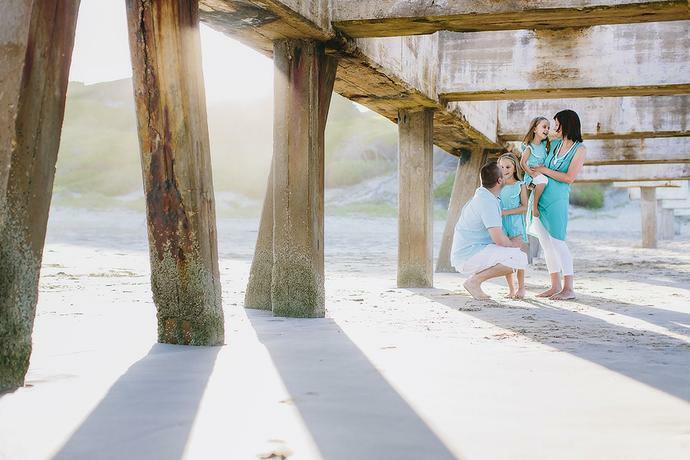 An intimate and creative Maternity session with Philip & Melissa expecting baby Emily. 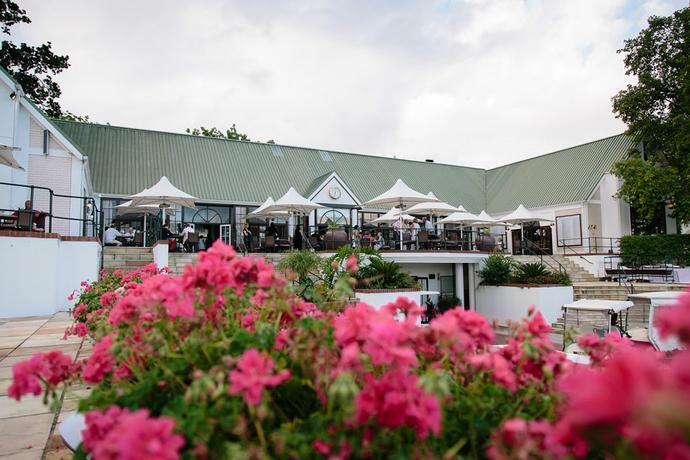 A perfect summer afternoon at the well-known Fancourt Golf Resort for the wedding of Greg & Alecia. 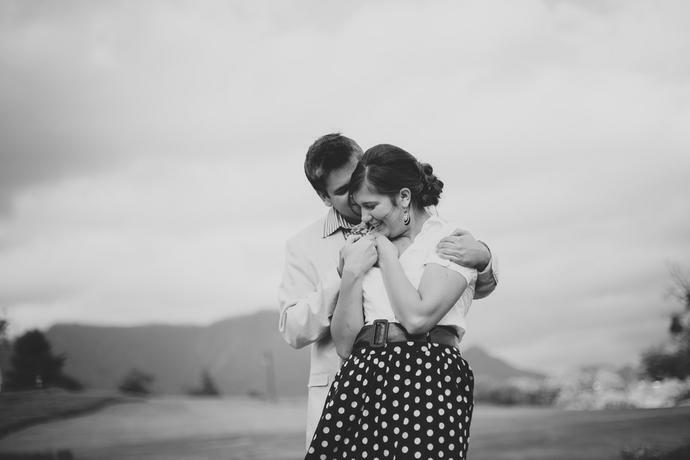 An Engagement shoot with Greg & Alecia at Fancourt in George. 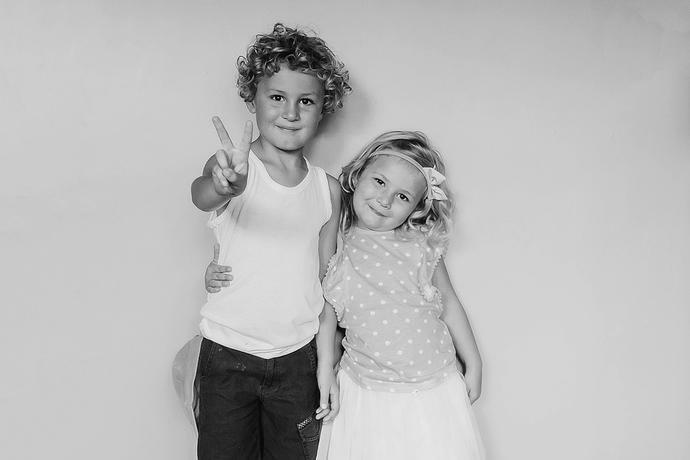 The Portrait & Birthday shoot of Danielle on her sixth birthday with Mom, Dad and friends at the Kids Area, Fancourt. 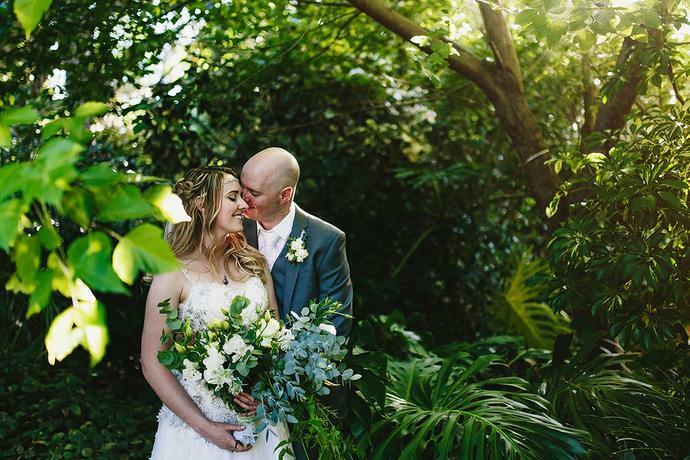 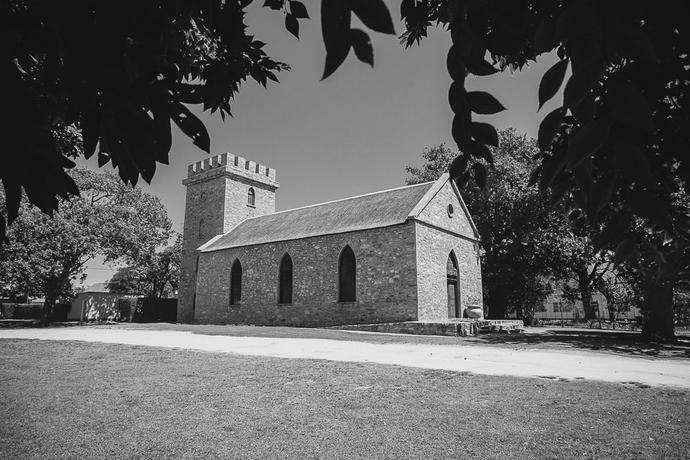 The wedding of Bruce and Marga at Tramonto Venue on a beautiful summers day.